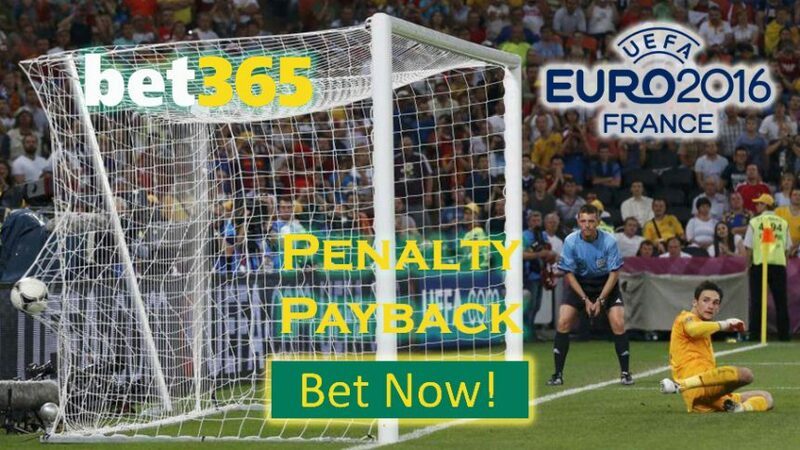 Get a stake refund with Bet365’s Euro Penalty Payback in case any of your teams lose on penalties! 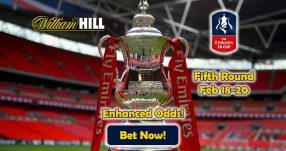 Qualify for the Euro Penalty Payback by placing a wager on the To Win Outright market, and if your preferred country gets eliminated on penalties, then you’ll receive a stake refund from the online sportsbook. You can use the Euro Penalty Payback on both Win and Each-Way bets throughout the entire tournament. On top of that you use the promo during In-Play bets, so whenever you think some team might lose on penalties, just use the Euro Penalty Payback with Bet365 online sportsbooks. The promo is valid until the end of the tournament, July 10. Euro 2016 will open with a game between the hosts France 1.28 (2/7) and Romania 13.00 (12/1) on June 10. France are favourites to lift their third European Championship 4.00 (3/1), so you might want to consider betting on this Outright market with the Euro Penalty Payback. There are a number of exciting games during the group stages of the tournament, so there won’t be a lack of betting options. 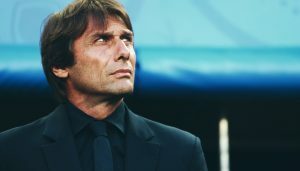 World champions Germany 1.50 (1/2) will first face Ukraine 7.50 (13/2) on June 12, while the following day Belgium 2.50 (6/4) will play against Italy 3.00 (2/1). Germany have been touted as the favourites to win Euro 2016 by many sports experts, but Bet365 online sportsbook ranks them as second favourites 5.00 (4/1). Spain and England are down in the pecking order with odds of 6.00 (5/1) and 9.50 (17/2) respectively. Belgium are fifth favourites 12.00 (11/1), while Italy are outsiders with even smaller chances 17.00 (16/1). Cristiano Ronaldo has been in top form last season for Real Madrid, however he basically carries Portugal alone on his shoulders – that’s why their odds are 19.00 (18/1). Croatia and Austria have been dealt minimal odds to win the tournament, 26.00 (25/1) and 41.00 (40/1) respectively. 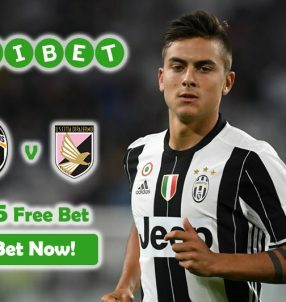 Bet on the Outright market with Bet365’s Euro Penalty Payback! 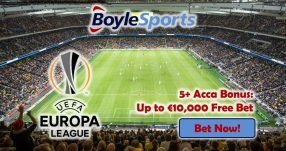 Join the online sportsbook to claim your Euro Penalty Payback!